A team you can trust to get you to the finish line. Organising or attending a sporting event? We've worked on sports events in the UK and around the globe. We work closely with the Games Organising Committee to determine the level of logistics support they are ready to offer to the Games participants. We then determine a plan on how much staff, crew, vehicles, equipment and storage space is necessary in order to offer a great experience to all the Games participants and client groups. On behalf of the Games Organising Committee we work with the Customs Authorities in the Country to determine the procedures, special dispensations and required paperwork. We then produce a Freight Manual and distribute it to all the games participants and various clients groups. Whether it is air freight, sea freight or road freight, the Meritex team will make sure your consignment is collected with the right type of vehicle, securely packed and transported in the most secure and efficient way. We will track your goods and send you updates and can arrange air charter services in any location. The Meritex team will make sure that each venue chosen for the Games will be looked after in a safe and efficient manner. Health and safety is at the core of our operation. We care about the goods we transport, our environment and people around us. We follow a very strict PPE policy on site as well as provide on-site handling training to all our staff. Meritex can provide a full support to any Broadcasting Teams during your event. Starting from the negotiations with the Customs Authorities on import of any specialised and sensitive equipment, to convoy services and assistance on the international borders. We can help from start to finish and carry the project right the way through. Meritex will work closely with the Ceremonies department in order to provide full logistics support to all the suppliers at the event. We can also provide other services, such as specialised transportation, various lifting equipment, and skilled and unskilled crew. This means that we can keep everything safe, secure, and ready for that special moment. Working within the sports events industry, we have excellent knowledge of the international freight forwarding requirements, including contracts that must be put in place, adherence to health and safety standards. We also have great knowledge of local logistics such as local warehousing needs, transportation, handling equipment and crew. 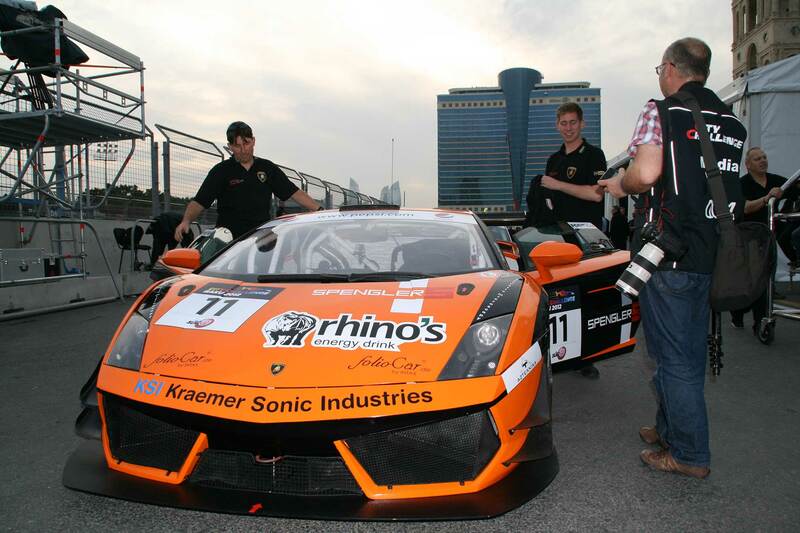 We’ve handled events such as the inaugural European Games, Formula 1, and the GT World Series. With any sporting event, it's important to have a team you can trust to get you to the finish line. With our help, you can accomplish a memorable, world class event. We take care of the complex and detailed planning and preparation of the logistics behind your event. We offer full logistical support to event organisers, participants, VIPs, media reps and 3rd party service suppliers.